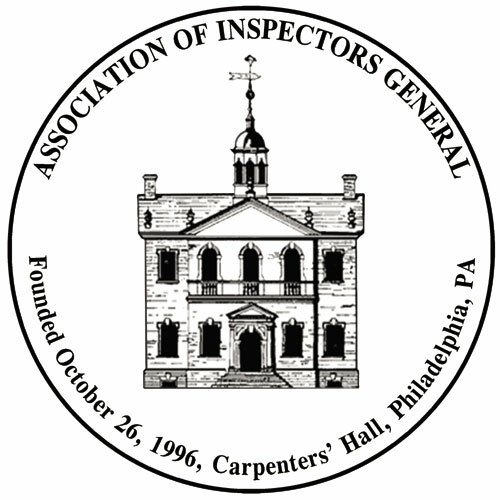 The Association of Inspectors General, Illinois Chapter, consists of Inspectors General and professional staff who are responsible for promoting ethical conduct in government operations, providing oversight of agencies under their jurisdictions, and conducting fair, thorough, independent investigations of alleged misconduct. The Illinois Chapter is affiliated with the National Association of Inspectors General. The Illinois Chapter shares its goal of fostering and promoting public accountability and integrity in prevention, investigation, audit, detection, elimination and prosecution of waste, fraud, and abuse. To these ends, the Illinois Chapter supports policy research and analysis; standardization of practices, policies, conduct, and ethics; encouragement of professional development; and the establishment of professional qualifications, certifications, and licensing. Training seminars are presented by the Association of Inspectors General, Illinois Chapter, three to four times per year or as scheduled and are aimed at increasing member effectiveness, fostering critical thinking, and providing examples of the best practices in the field of internal governmental investigation. Click here to access the Members Only site. You can pay your dues, register for conferences, and access our Illinois Chapter Discussion Forum. 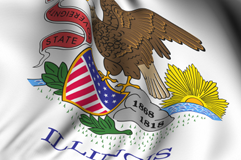 Copyright © 2019 Illinois Inspectors General. All Rights Reserved. The Magazine Premium Theme by bavotasan.com.